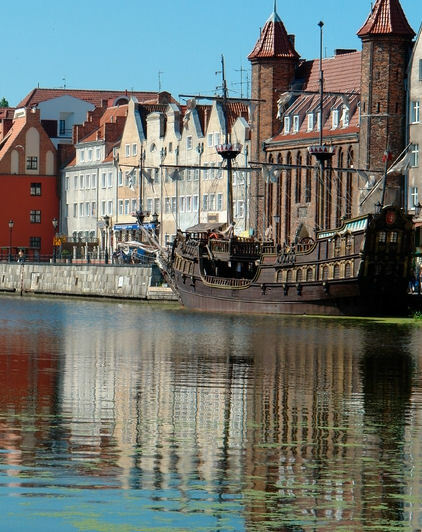 Pass by the Gdansk Shipyards, previously known as the Lenin Shipyards and "Solidarity Square" with its famous monument commemorating the deaths of shipyard workers shot down in December 1970 by the Communist regime. Remember to bring your camera. Excursions listed for a port may not be available for every cruise.